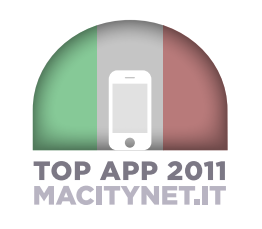 As we have announced in a previous post, Act of Fury has won the best italian iPhone game award on Macity. The Winter 2011 edition of Juice, downloadable in PDF format from Macity site, includes a full hardware and software guide for the Apple Macs and portable devices. Thanks to Macity for the award and congratulations to all italian developers for their games and apps! Macity, one of the biggest Apple related portals in Italy, has awarded Act of Fury as the best italian iPhone game of the year. The other awards will be revealed soon in the new edition of Juice, the PDF magazine published by Macity. Act of Fury is featured in the New & Noteworthy section of the App Store in US, UK, Canada, Germany, Italy, Spain, France and other countries. Act of Fury won the Touch Arcade forum game of the week award. 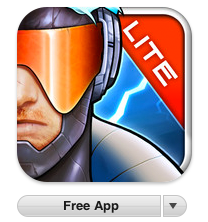 Thanks to everyone that voted for our game and keep helping us to spread the word!